Special thanks to Ng Yiu Keung, for his great support and invaluable professional advice on the development work of the KickShuttles. Yiu Keung is the head coach of the Hong Kong Shuttlecock team, and a former champion of the Hong Kong Shuttlecock Open tornament. 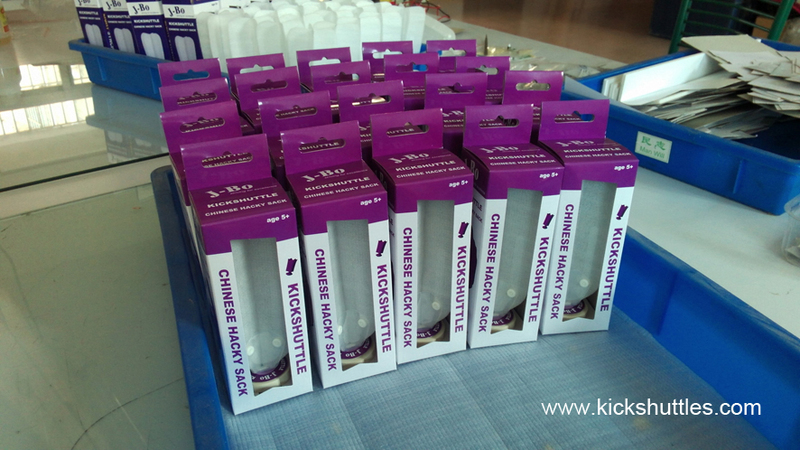 KickShuttle is a patented invention based on Jianzi. 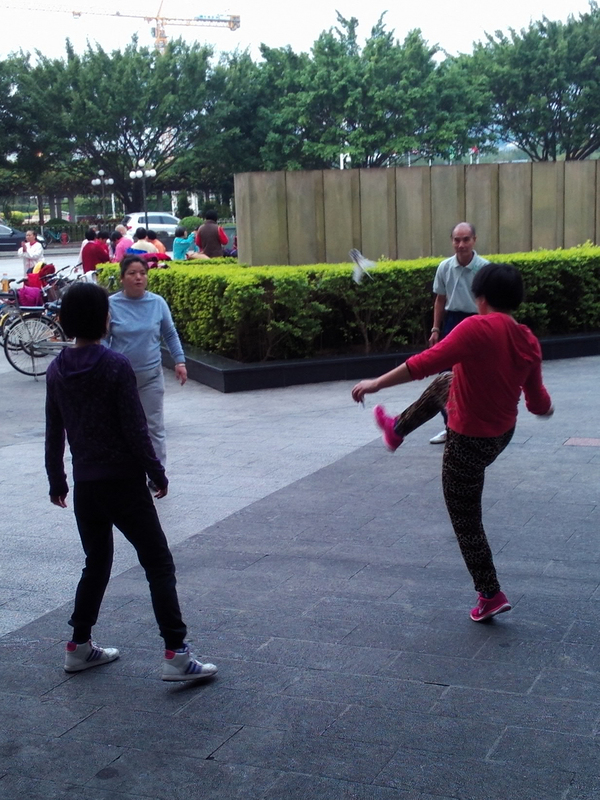 Jianzi is originated in China, and is now a popular sport and pastime in most Asian countries. However, this fun and healthy game has been widely neglected or unnoticed in the West. KickShuttle was invented with the hope that more people worldwide could get to know about and play the game. For centuries, Jianzis have been, and have to be made of feathers. Only feathers can provide Jianzis with a light weight and the swift aerial movements. Feathers is a wonderful gift of nature. There has not been a substitute material, either man-made or natural, that can match the physical and mechanical properties of feathers. KickShuttle is a breakthrough achievement, because it is completely made of artificial material. The feathers are replaced by a combination of several super light weight but tough engineering material. 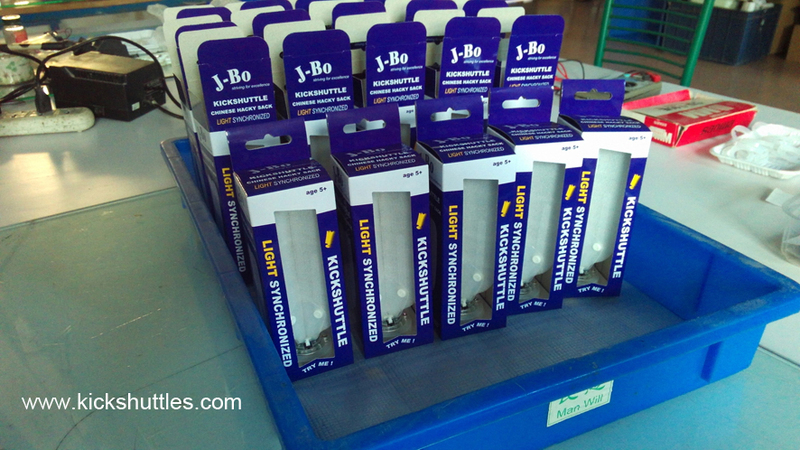 KickShuttles are more versatile, more appealing, easier to be mass produced than traditional feather Jianzis. Please browse around, and read the story about it. If, at the end, you find yourself interested in becoming a KickShuttler, the purpose of this invention will have been accomplished.